In 2018 Epic Games announced it was offering up $100,000,000 for esports and that is culminating with the $30 million prize pool offered for the Fortnite World Cup. Move aside all other esports prize pools, Fortnite has now taken the top spot with the Fortnite World Cup. 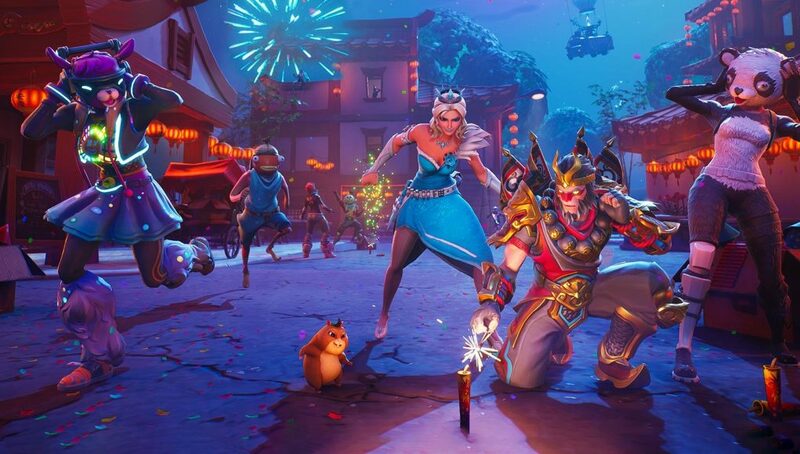 Before the Fortnite World Cup was announced Dota 2, the popular MOBA on Steam, was the current single tournament leader in terms of the prize pool, coming in at just over $25 million. Epic Games has knocked that out of the park by offering up $30 million. 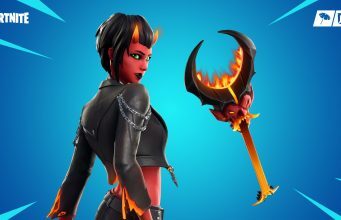 This has pushed Fortnite, a game with no competitive rule set or even a ranked mode, to the game with the highest single tournament prize pool ever. On top of this, the Fortnite World Cup isn’t just available to members of the pro community but it is open to players around the world. Fortnite, believe it or not, is more popular than ever with this past Saturday, February 16, being the most players it has ever had outside of an event. The staying power is there and as long as players keep showing a willingness to participate in tournaments, we can probably expect this prize pool to grow even larger in the future. 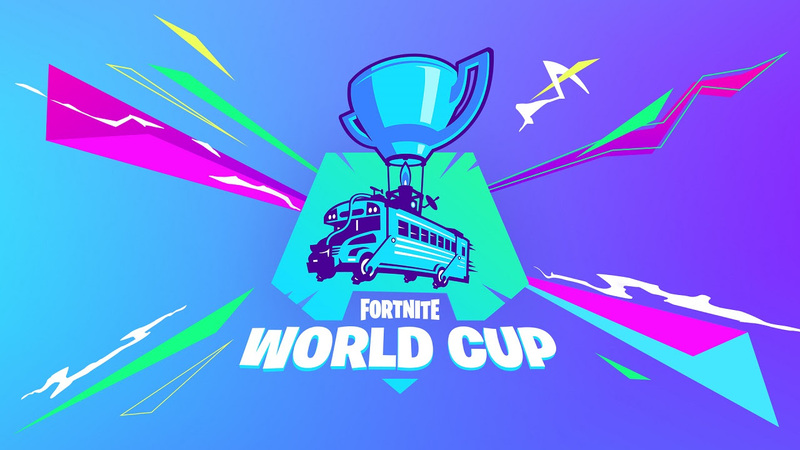 Everything you need to know about the 2019 Fortnite World Cup can be found right here, including dates, tournament format, and much more.